On Saturday, Vegware joined Zumi’s coffee and shared a booth at the Sustainability Event sponsored by North Shore Community college. The event ran from 10am to 2pm. 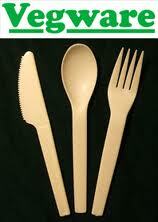 Vegware’s full line of compostable products were on display. 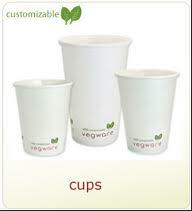 Vegware’s packaing made from plants is completely compostable.Vegware makes tableware, napkins, hot and cold drink cups and takeaway packaging.The four big benefits of using Vegware are: 1 Low carbon – clean manufacture. 2. Low impact – we use renewable and recycled materials. 3. Low waste – our products turn back to soil. 4. Low competitive costs.